Besides translations, we offer text revision and editing services. 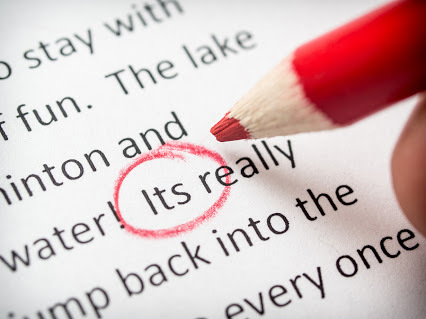 Other terms that are frequently used in this context are ‘text correction’, ‘copy-editing’ and ‘proofreading’. We use the umbrella phrase ‘text revision and editing services’ to refer to all changes intended to improve an existing text. These changes may vary from rewriting the text to a final check to polishing the text, and anything in between. We can, for instance, check your text for spelling and grammar mistakes, and correct them if necessary, without changing the content. Or we can check it at the level of style, structure and readability. We can also rewrite a text to make it suitable for another target group, or make a concise summary of a lengthy text.